In 2008, I won three how-to books on writing for children by Eve Heidi Bine-Stock. I liked them so much, I pitched an interview to WOW when the theme was children’s writing. So in 2009, a 20 Questions article appeared and Eve garnered a fair amount of promotion. Flash forward to 2016, when I received an email from Eve; she’d just published a book on self-publishing for the picture book writer. Would I be interested in giving her new book a read in exchange for a review? And because her book was not only informative but easy-to-follow, I was happy to write a review and I pitched that review to a magazine in the children’s publishing world. And Eve enjoyed more promotion. All those reviews—paying it forward the write way—because of one little giveaway almost ten years ago! It’s just one example, I know. I also know how easy it is to get discouraged with book promotion, to wonder if it’s worth all the time and trouble. Giving away books, searching for readers in exchange for a review, following up later with emails or tweets or messages, and on and on and on. But here’s my point: even if only one reader out of a handful works out, then at least you know you have a dedicated reader. And that dedicated reader—readers like me—are golden. When you have a new book—or if you’d like to promote a book during a special season—then contact your golden readers first. Make it a personal request; I know from experience that I’m more likely to respond positively to a personal email rather than a generic one. And yes, it might take a little more time, but your golden readers like you and your books, and more importantly, they’re willing to put in a little work for you. They’re much more likely to read and review for you, to spread the word for you on social media, to talk to friends and family about your book. But what if you don’t have a book coming out? Then it’s your turn. ‘Tis the season to say thanks, to let those who’ve helped you out in all kinds of ways know how much you appreciate their time and trouble. 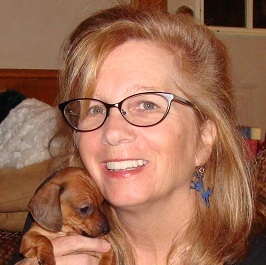 Cathy C. Hall is a kidlit author and humor writer and occasional book reviewer. She's also a sucker for a good pun (or a bad pun, as the case may be.) And she'd like to send a big thanks to all y'all who read her posts here and here! You're truly golden in her book! Cathy--This is (more) proof of what a generous writing friend you are. 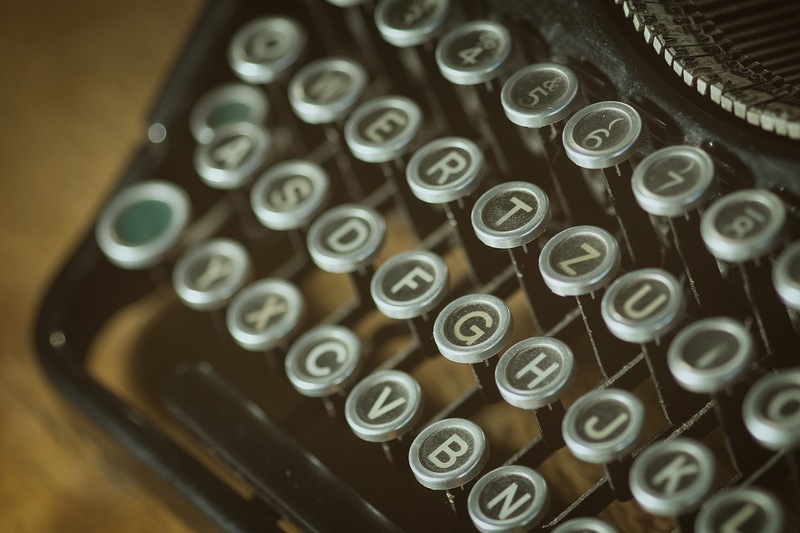 Your post speaks to how connected we should be as writers. Helping one writer out may lead to the favor being returned later on. I mean, who doesn't love getting free books to review? Sioux, my kids have always said I had a distinctive voice, but I don't think they meant it in such a nice way as you! And yep, Renee, I've never met Eve (and I also gave away her latest book at a writer's workshop I just did...but first I announced how important it is to leave a review when you win a book). But I feel like what goes around comes around in the writing world (and that's a smaller world than we think)! Of course, I loved the pun. :) And yes indeed, helping others is never a negative! And it feels so good, too. 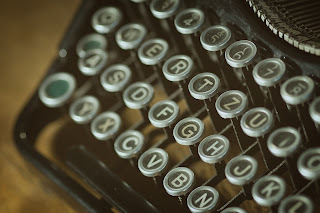 Connecting with other writers is incredibly important, as your post so eloquently proves! I remember that amazing interview with Eve Heidi Bine-Stock! 2009... OMG, has it really been that long? Cath, whenever you want to review a craft of writing book (or publishing or industry how to) on The Muffin, just let me know! We pay double the regular posting fee and it can be done on your next blog day or a day you request. Thanks, Ang! I read A LOT of books on craft though I don't necessarily write a review. Like you, I have to love a book to review it. Cathy, I believe writers are the most generous people. I wrote an author and told her my grandson loved her WW11 book about dogs in the war. She sent him a personal email. Also wrote to tell another author how her book saved me from depression when my friend was dying of cancer. She sent me her next book as a gift. The Golden Rule... it's what I try to live by.